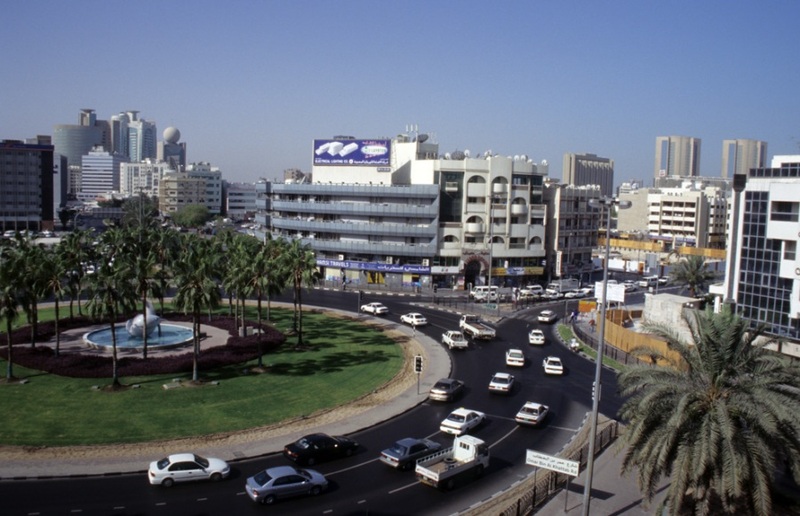 Deira is one of the largest district of Dubai that is been bordered by Persian Gulf, Sharjah and Dubai Creek. The district was earlier famous as commercial and financial hub of the city but later with the development of other parts of Dubai like Bur Dubai, E 11 road etc it kind of lost its importance but it is still famous and well known for its traditional souks and trading system that includes the transportation of goods via wooden ship. Beside this the area is till filled with many eye catching tourist attraction, skyscraper and super luxury hotels. The Deira district has an easy access to other parts of city through Shindagha Tunnel and the two bridges Al Maktoum and Al Garhoud. Deira is considered to be one of the most active areas of Dubai as it comprises of numerous office complexes, shopping malls and residential building complexes. The district also possesses some of the government offices, banks and foreign embassies. Almost all residential and commercial complexes have been built according to the modern architectural design and it displays the real picture of emirate as the wonder place full of architectural wonders. Deira district is quiet famous among the people of Dubai especially among young couples and singles, though it is not considered to be very perfect for families yet it can be occupied by them and they can enjoy their time visiting local parks, beaches and shopping mall that are filled with numerous options for entertainment, shopping and dining. Major accommodation options for the areas are Villas and Apartments of 1,2&nbsp; and 3 bedrooms. The Villas are been filled by local residents whereas the migrants, expats and other commercial visitors occupy the apartments. The amenities and facilities provided individually at the villas and apartments have a general standard that are satisfactory and affordable. Deira district is quoted as a perfect place to live and work for those who wish to enjoy glamorous life style that is comfortable as well as affordable. The mix of old and new developed built of the area has made it popular and the first choice amongst the middle income people.